The 1980s classic film, Back to the Future, depicts a future with flying cars and “skyways.” The year: 2018. We don’t have a time machine, but we can guarantee that in four years we’ll still be using earthbound roads. 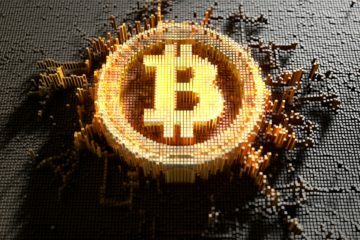 But with the speed at which technology has been progressing over the years, it’s not impossible to imagine some of the advancements in science fiction becoming reality. Cars that can monitor a driver’s health, or drives on its own without requiring a driver are a few examples of what car makers are working on today. As reported by Auto How Stuff Works, some automakers are exploring the possibility of having panels outside of the car absorb and use power. Ostensibly, the panels could take energy from the car’s braking system, as one example, and reuse that same energy to power the vehicle. 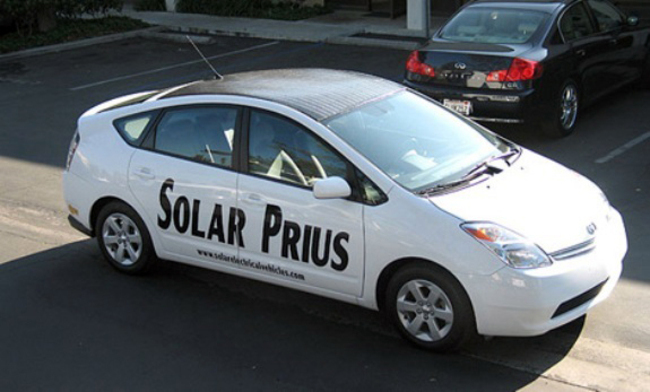 Toyota, the Japanese car maker are looking to give us the solar panel powered car. According to Ask Men, Toyota is not only behind the research and development of these panels but has been working on it since 2010. 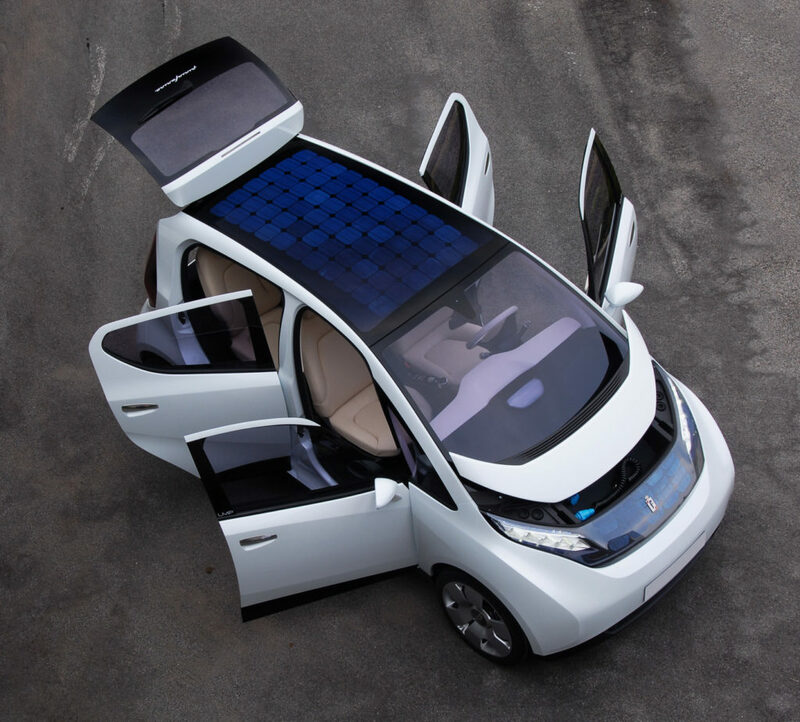 That’s when they revealed the NORI concept car, which is equipped with solar panels. Ask Men projects Prius models are to come equipped with this new feature probably by 2020. “A window to the world,” car interiors might come outfitted with multimedia glass. 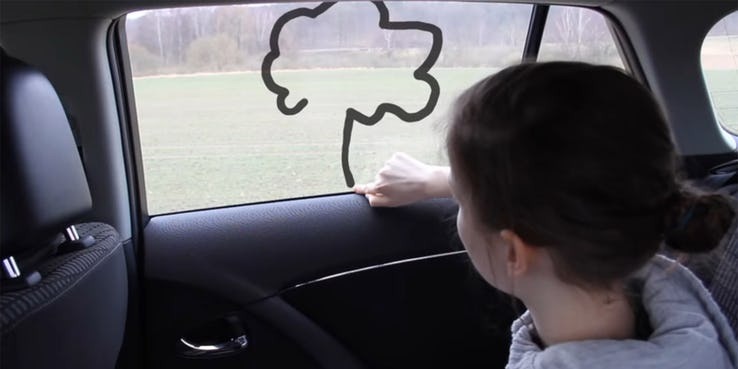 In the promo video for this new technology, a girl can be seen drawing shapes with her finger on the glass. She even once zooms in an object visible from a distance. 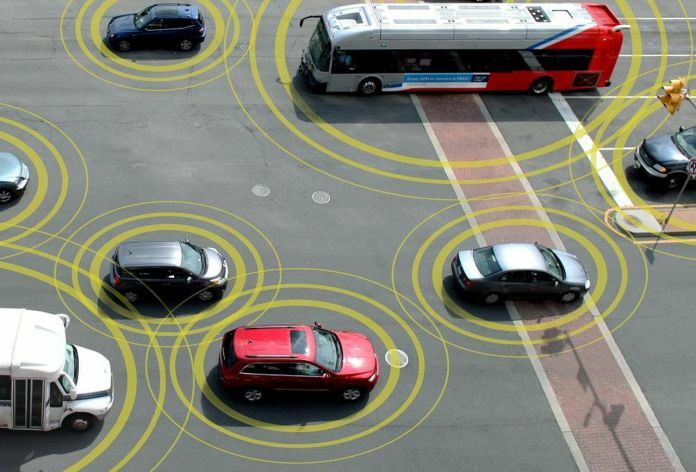 While that sounds amazing, there are other features that could revolutionize driving. 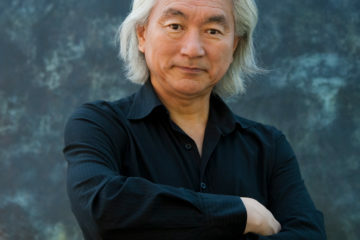 Toyota is the car maker behind the A window to the world promo video. As the promo sees a girl drawing painting on the windows and it stick there, it doesn’t fade away. This is really Futuristic stuff and if toyota is able to deliver on this it would be amazing to see that technology in our cars. An airbag has been industrialized that deploys under the front of a car a few milliseconds before a head-on crash, acting as an anchor by impression along the road surface and doubling the stopping power of the brakes. 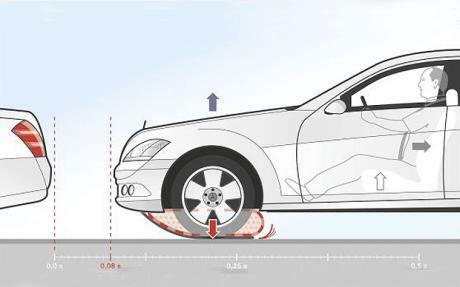 It also increases the car by about eight centimeters – to offset the car ‘diving’ under substantial braking – improving interaction with the bumper of a car ahead and providing better efficiency for the seatbelts as occupants are less likely to ‘submarine’ or slide under them. Mercedes is the car company behind this technology, They haven’t given a timeline yet on when consumers can expect this feature to roll out. For now, consumers will have to settle for airbags in their current state. One can trust Mercedes that if this feature does ever see the light of day, it’ll work effectively. 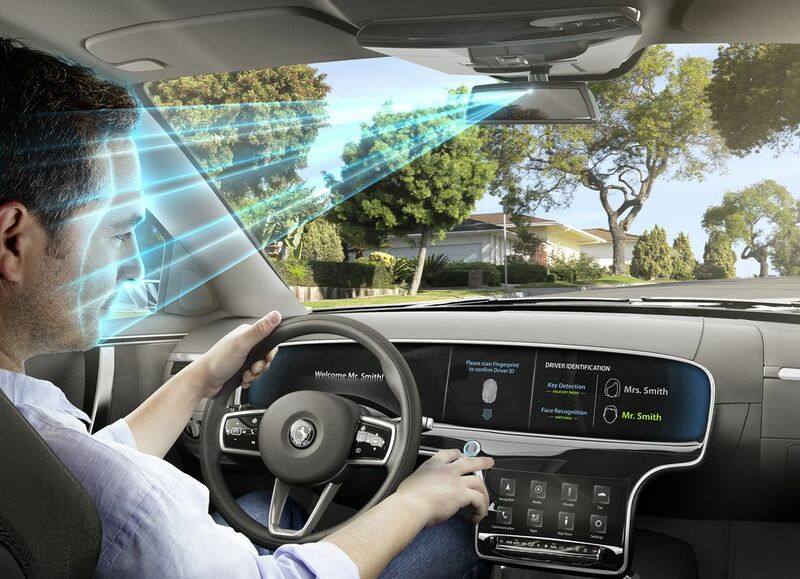 The complete windshield is an augmented reality display, which will take the place of every single dashboard display present in the car. There are also 800 triangles rooted in the dash, which the company calls Alive Geometry. These multicolor polygons seemingly communicate “very directly. 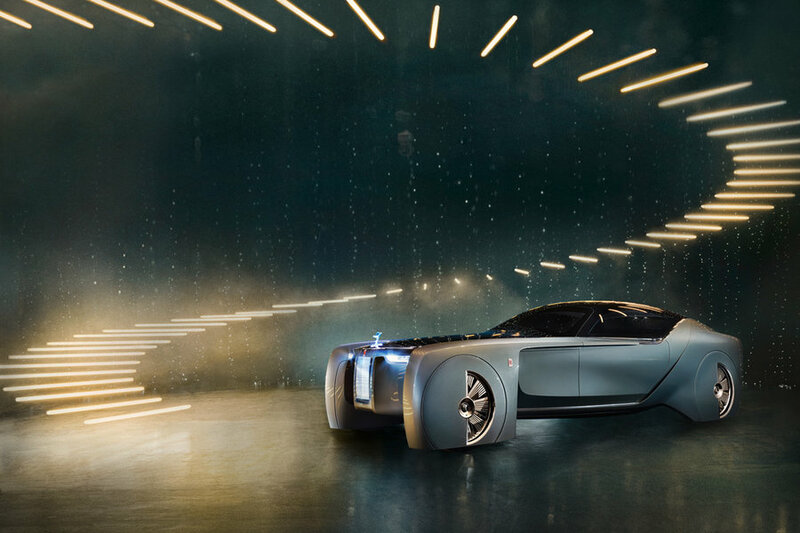 The company behind this technology is BMW, It was rolled out in Vision Next 100 concept at its Munich headquarters. This technology that car makers are working on not only has the potential to add convenience to people’s lives but also save them. 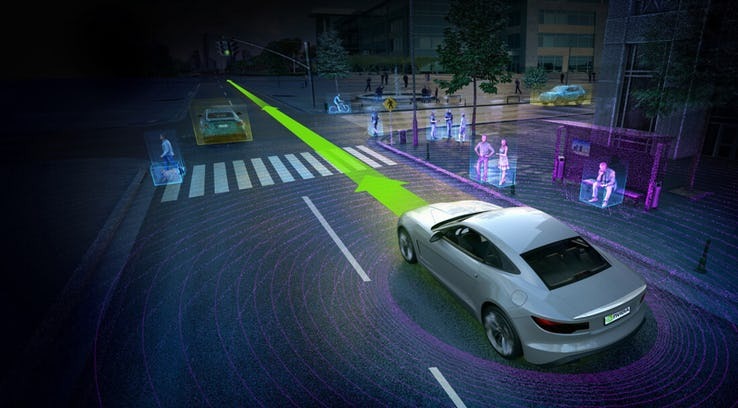 Actions such as turning, stopping, or accelerating are shareable Intel with other vehicles nearby it can know and react to. 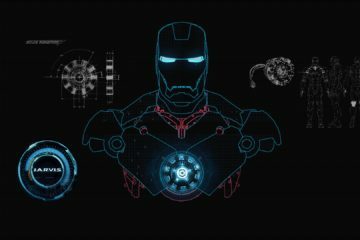 In order for this to work though, it requires every vehicle to come equipped with this technology. 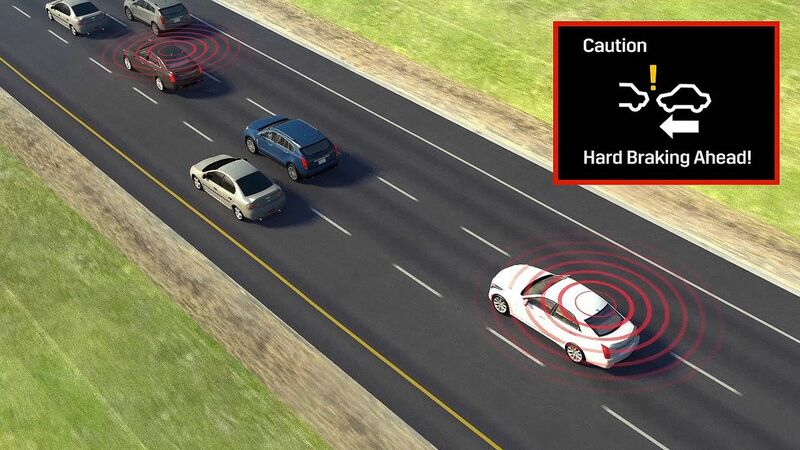 The word V2V, meaning vehicle-to-vehicle communication gets blended around a lot when self-driving cars and the future of car safety arise. But it’s not a particular far-off thing: it’s becoming a reality on latest cars, with Cadillac, in specific, début it as a common feature on all CTS sedans. Concept cars never stop to surprise car enthusiasts and amateurs alike. While they often have lots of potentials, car makers aren’t constantly able to deliver. 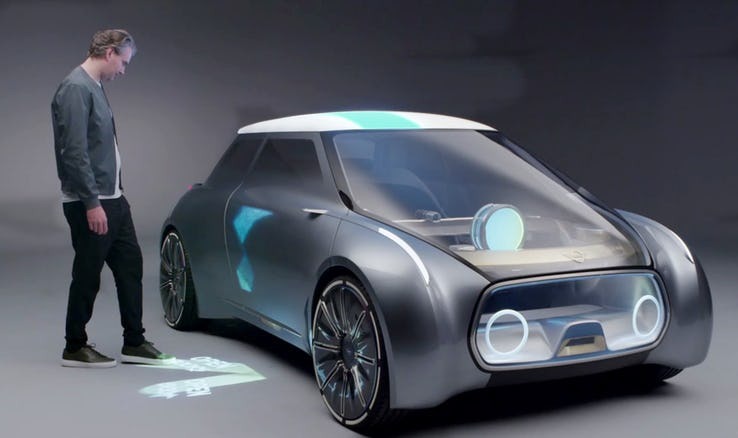 Many are hoping that’s not the case though with the concept car called Mini Vision. The plan is to have this feature as part of a ridesharing service. 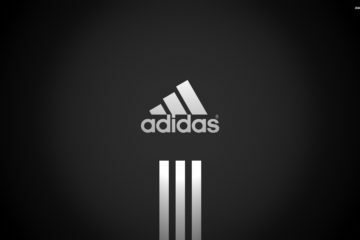 It’s amazing to have a car to recognize whoever its passenger is, even if it drives hundreds of different people a day. It’s safe to say the driving experience will become more personalized in the years to come. The car company behind the Mini Vision is none other than BMW. 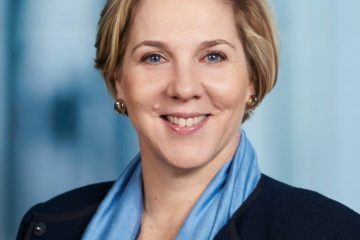 There’s a reason BMW has been present for 100 years, they’re always searching for ways to adapt and grow in the automotive industry. Car-as-a-service (CAAS) openings are turning into another main thrust for urban transportation, according to IHS Automotive. Essentially an augmentation of ride-sharing utilizing driverless vehicles, CAAS will enable individuals to summon a car via an app or to be utilized for conveyances. 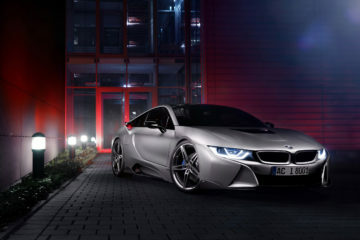 The New York Times reports that BMW is already testing it on some areas including Seattle. Instead of calling a car up through Uber, someone can use BMW’s service called ReachNow, to call an SUV at their disposal. 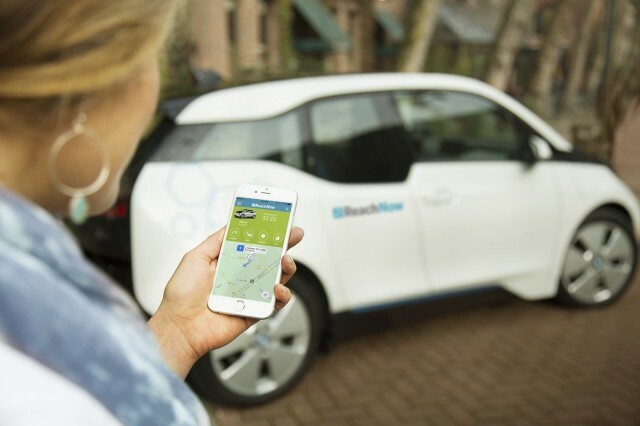 BMW hopes to have autonomous vehicles at one point through this service. Although there’s no date on when consumers can expect CaaS, it says a lot that car makers are getting behind it and not just tech companies. By means of a biometric capture device, cars could authenticate the identity of the driver through different biometric methods, including retinal scan, fingerprint recognition, voice recognition, or facial recognition. 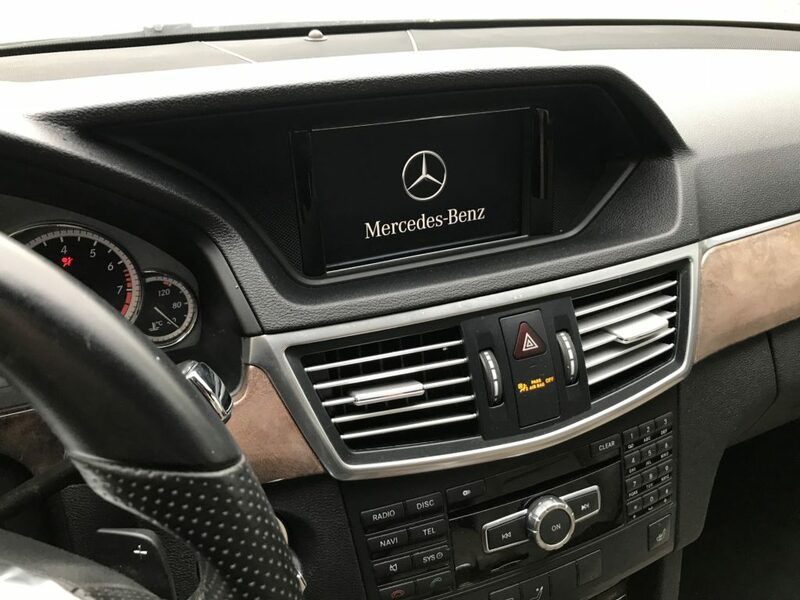 The device can send a signal to the car controller to unlock the door, with the data being collected and stored on the smartphone and then sent to the car. Additionally, more car user could be able add to the database so they too can be authorized to access the vehicle. 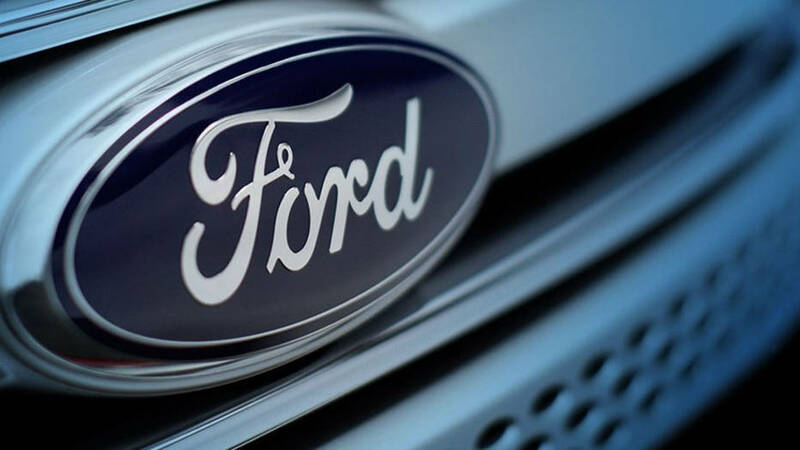 Ford’s Global Technologies division was granted a patent in September 2014 for a biometric system that can be applied to the steering wheel of future Ford vehicles to authenticate the driver’s identity.